Wide range of hand held instrumentation, to cover almost any general surgery need. 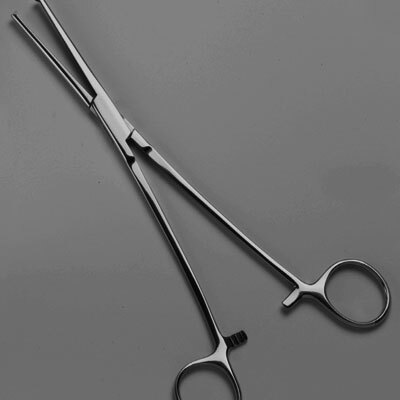 The instruments within this range also form the basis of the requirements for most open surgery procedures, especially when used in conjunction with the specialist instruments catalogued in the other sections of the S Murray range. Applications include: major & minor surgery sets; cholecystectomy; incision & cut down sets; dissecting & dressing sets; intestinal surgery; plaster & post mortem sets; thyroidectomy; laparotomy and wound & toilet suturing sets.